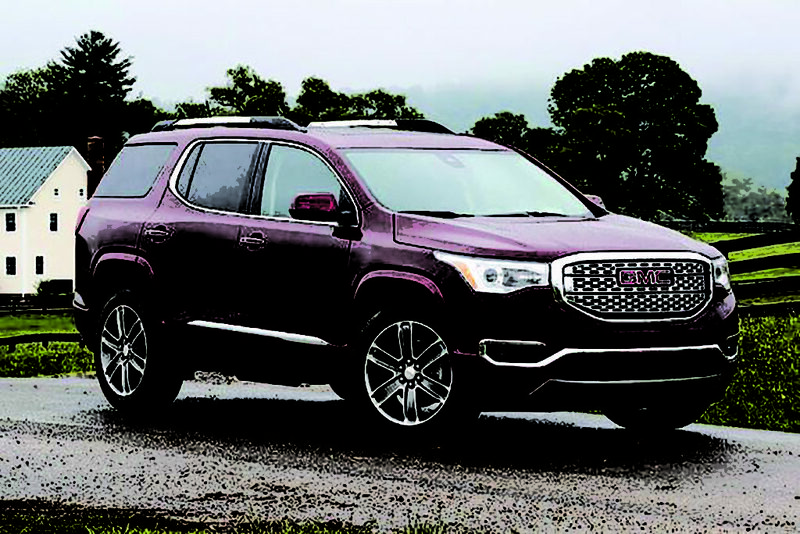 The all-new 2017 GMC Acadia Denali mid-size luxury SUV is designed to make a lasting impression. Its bold, sculptural lines, advanced technologies and refined details are just a few of its many trademarks. The interior of this mid-size luxury SUV delivers comfort with real wood grained accents, warm-tone burnished aluminum and French-stitched seats. Up to 7 passengers fit with comfort and ease thanks to premium seating and easy access to the 3rd row. 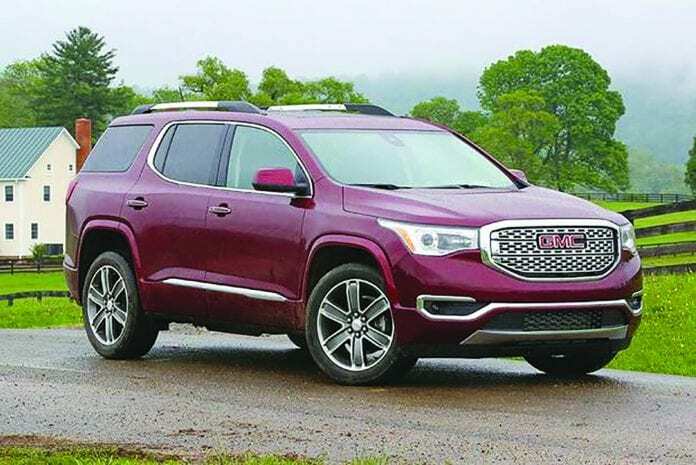 And with Acadia Denali’s fold-flat 2nd and 3rd row seats, you’ll have plenty of room for both people and cargo. The innovative Safety Alert Driver Seat vibrates to alert you to potential hazards. When one of the Driver Alert technologies (for example, Rear Cross Traffic Alert) triggers an alert, the Safety Alert Driver Seat vibrates on the left or right bolster, depending on the direction of the potential hazard.